Need a new way to detox? You've come to the right place. 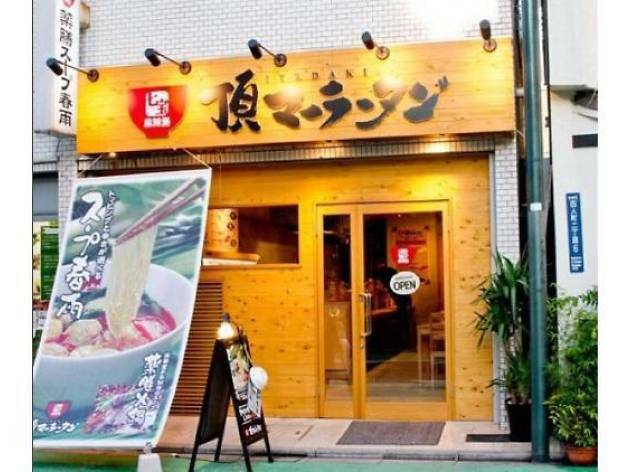 Located near Shin-Okubo Station, Itadaki Maratan specialises in medicinal vermicelli soup. The maratan is a popular soul food from China said to improve blood circulation, digestion and so on. You can customise your order by picking from more than 50 ingredients and adjusting the amount of spices, and combine your soup with healthy sides like dandan noodles. 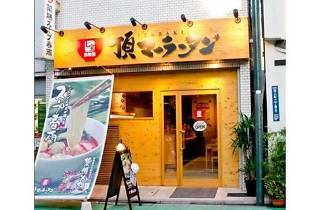 Medicinal nabe dishes are also available.